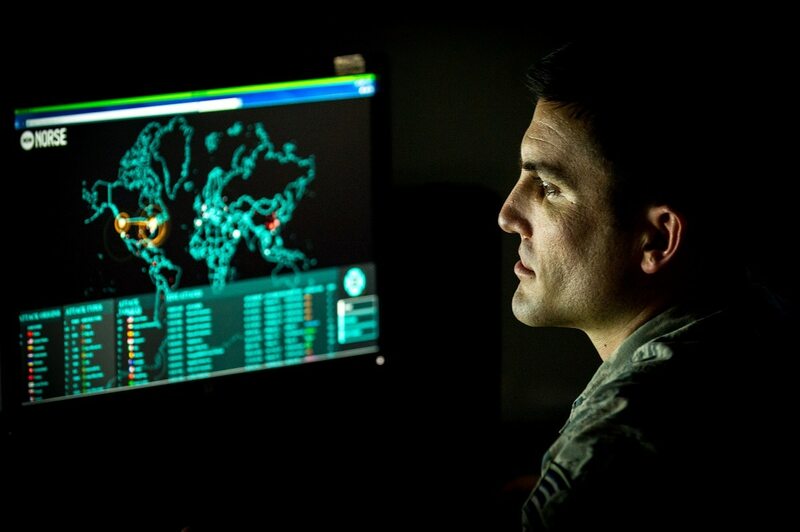 U.S. Cyber Command has asked for $35.1 million for supporting ongoing operations overseas in fiscal 2020. Digging in the Department of Defense’s special budget section reveals a request to draw from the Overseas Contingency Operations (OCO) budget, which is free from congressional budget caps and has been described by some critics as a slush fund. The request appears in the Air Force’s OCO budget documents, made available March 18. The Air Force supports Cyber Command as its executive agent. According to the document, the estimated amount requested is primarily to support Operation Inherent Resolve, the global anti-ISIS effort, with $10,000 to support Operation Freedom’s Sentinel, the current U.S. counterterrorism mission in Afghanistan. “Operations financed include Joint Task Force Ares efforts to counter Islamic State of Iraq and Syria (ISIS) activities,” the Air Force OCO document states. The $10,000 in support of Operation Freedom’s Sentinel is down from actual amounts in FY18 of $100,000. In congressional testimony, Gen. Paul Nakasone, commander of Cyber Command, has referenced these operations abroad. “Cyberspace operations in places like Iraq, Syria, Yemen and Afghanistan today integrate and synchronize cyberspace and information operations with kinetic missions, with each enabling the other for offensive, force protection and intelligence purposes,” he wrote in testimony to the Senate Armed Services in February. Currently, Marine Corps Forces Cyberspace Command has been charged with the anti-ISIS cyber efforts under Joint Task Force Ares, in cooperation with Special Operations Command. Joint Task Force-Ares gets a new commander.